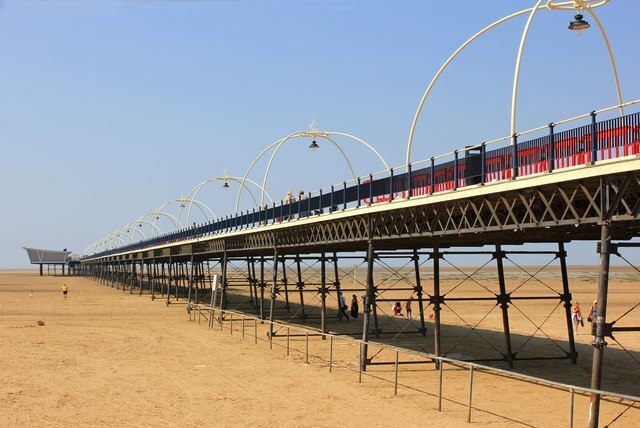 Part of Merseyside in England, Southport is right on the sea. This coastal town is full of interesting things to do, and it is also home to nearly 100,000 residents. 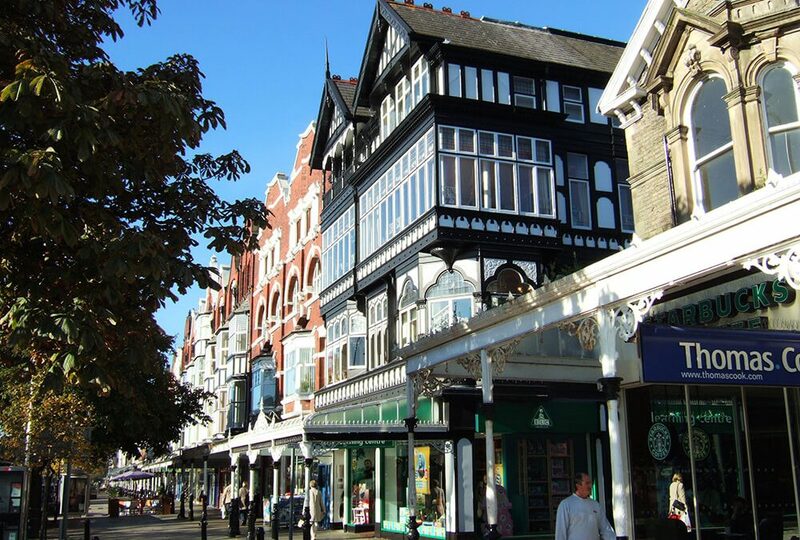 You’re going to be surrounded by people and culture as you look to find places of interest to visit to learn more about the town of Southport, England. Part of King Gardens and the Lower Promenade, Model Railway Village is a great place to start. It is the #1 attraction in Southport. Check out the advanced technology that makes this attraction possible, all while taking in a splendid natural view that is picturesque, warm and inviting. This is an attraction that is fitting for all ages, and that’s why it could be a great way to kick off your holiday in Southport. The Atkinson at Cambridge Hall is one of the places to go if you love the arts. Notice I said ‘the arts’ because there is something for everyone at this attraction, too. Perhaps your thing is film, or maybe you love music. There are all kinds of things to see at this museum and gallery. In fact, there is also a library and theater on site, as well as a cafe for grabbing a bite to eat. Then there is Southport Marine Lake, and it is also part of The Promenade, just like the Model Railway Village. This place of interest features an adventure playground that the kids will love, sandpit, speedboat and many other features included. It is also a very scenic and beautiful area in which to relax with your family and perhaps even enjoy a picnic. There is a splash fountain for those hot days, too. Hesketh Park is another natural area to enjoy, and its location is Lodge Park Road. There is also a play area at this park for the kids, and the park features a beautiful rose garden as well. What’s more is you will find a nice little cafe that is right next to the playground area. It’s going to be easy to stop and grab something to eat while you’re enjoying Hesketh Park. You can also participate in crazy golf. Rotten Row in Southport may not seem like it would be the most beautiful place in the world, but it’s quite beautiful indeed. Why they named it Rotten Row I have no idea. But you are going to love the picturesque Victoria Park and the long border of flowers that await you there. It’s like a natural flower show, and there is actually a flower show that is held there in August of each year. Are you ready to hit the beach? Ainsdale Beach is the place in Southport on Shore Road, and you and your family are going to have a lovely time there. There is said to be lots of space there for families to relax and for kids to play. Reviews do mention that it can get a little buy on the weekend, so keep that in mind. Go swimming, explore the sand dunes and so much more when you visit Ainsdale Beach with your family on a warm afternoon. Now you’re ready to visit Southport with your family. There are quite a few other places that you can visit while on holiday there, and you’re going to really enjoy the attractions mentioned, too. As you can tell, there are quite a few beautiful natural areas all over Southport, and you are going to have one relaxing holiday. And as you can tell, the kids have plenty of places to explore and let all that energy out.